Uber and Waymo have been locked in a legal fight for months over the companies’ self-driving car technology—and now Waymo is asking a judge to compel Uber to hand over the source code that pilots Uber’s fleet of autonomous vehicles. The request comes on the heels of an damning due diligence report released last week, which shows that Anthony Levandowski, a former Google employee who went to work at Uber, walked out of the job with source code and photos of Google devices, and worked to destroy the files before his due diligence interview. Uber has fired Levandowski and denies that he brought any Waymo files to Uber. Waymo (which spun out from Google last year and is now organized under Google’s parent company, Alphabet) already claimed that Levandowski stole thousands of confidential files when he left the company and used them to advance Uber’s autonomous vehicle technology. But the revelations in the due diligence report—particularly that Levandowski may have taken source code—are new. 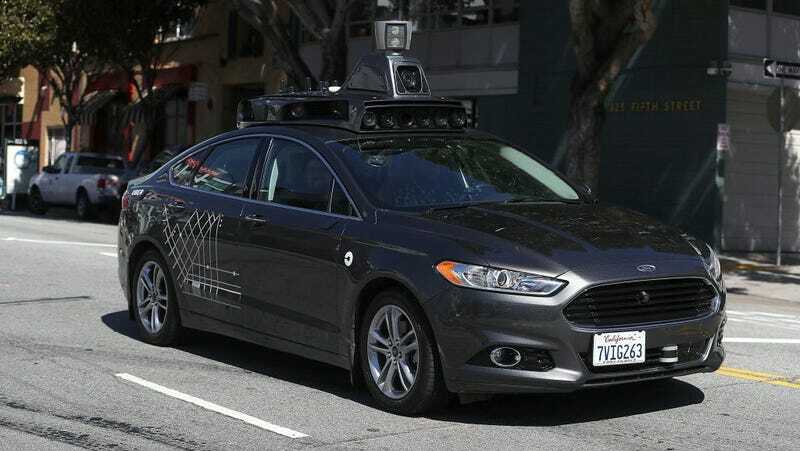 Uber provided some source code for Waymo’s review in August, but Waymo says it needs the current version to accurately detect whether Uber is using its technology. An Uber spokesperson said that Waymo is simply trying to expand its case to include software components after hitting roadblocks in its claims related to hardware. The company plans to file its opposition to Waymo’s request tomorrow, the spokesperson added. If Waymo is able to get its hands on the code, it will need to act fast—the two companies are set to go to trial in December. Updated at 3:50 p.m. with comment from Uber.